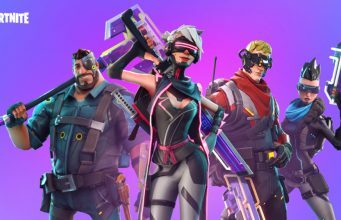 Epic Games has a knack for unreleased content in Fortnite’s Battle Royale mode. 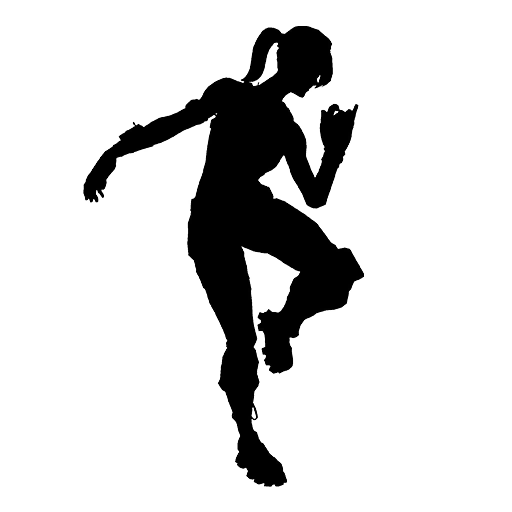 Emotes are one of the more interesting to see of the unreleased Cosmetics. 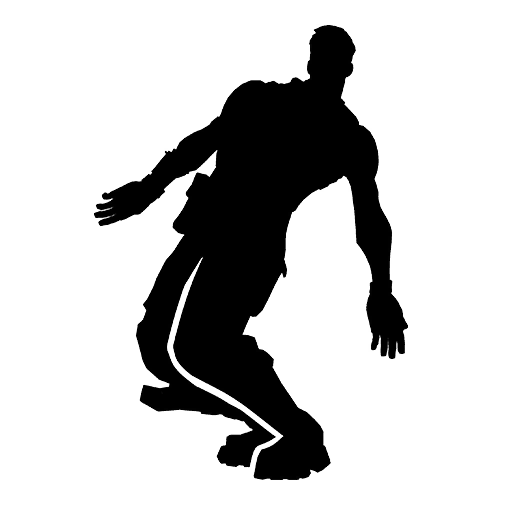 Below you can watch video footage and find information on all unreleased / leaked Fortnite Emotes which were added in patch v7.20. There are a total of 4 Emotes which have yet to release at the time of writing, all of which are new. Despite the relatively small amount of Emotes, there is a wide variety of types. 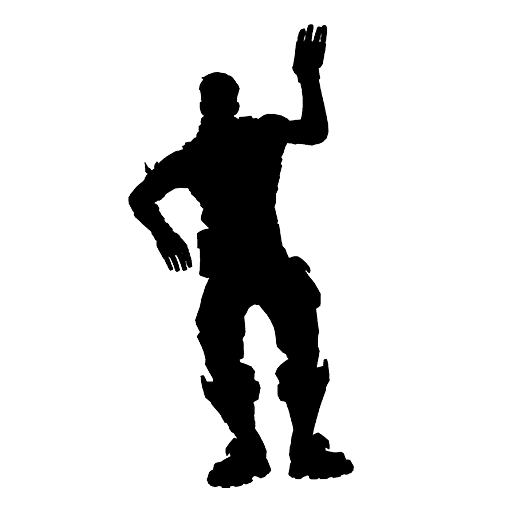 Two other Emotes which were added in previous patches have yet to be released but were not included in this post. The names of these Emotes are Cheer Up and Time Out. The prices of the unreleased Emotes are unknown at the time of writing as such information cannot be data mined. However, it’s rather easy to predict their prices based on Rarity. 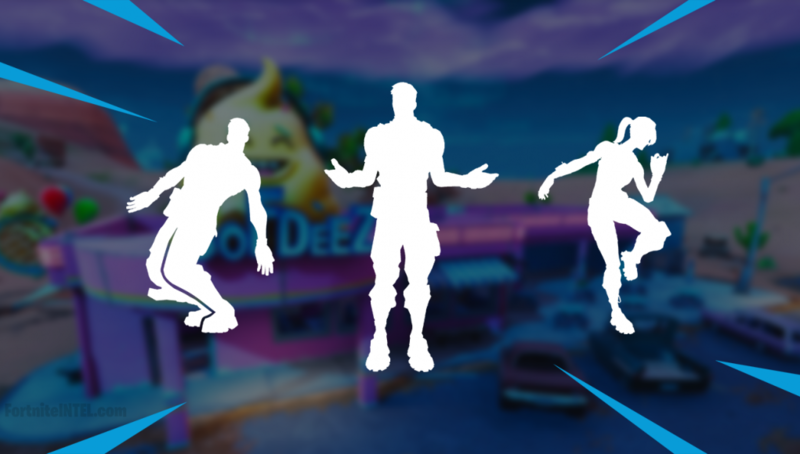 Of the 4 unreleased Emotes, which is your favorite? Do you plan to buy any of them once they are released? 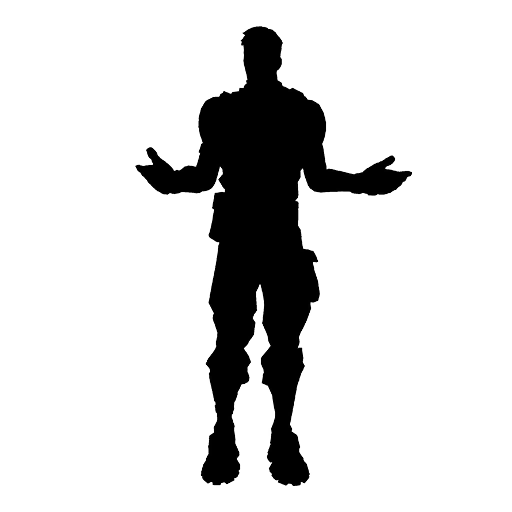 Stay tuned to FortniteINTEL.com / @FortniteINTEL for the daily Item Shop to know when the above Emotes are released.